Meghan Markle is preparing for her royal wedding to Prince Harry, which is just over a month away. Meghan’s father, Tom Markle, won $ 750,000 in the California State Lottery in 1990, according to an an excerpt from the book published in The Sunday Times. 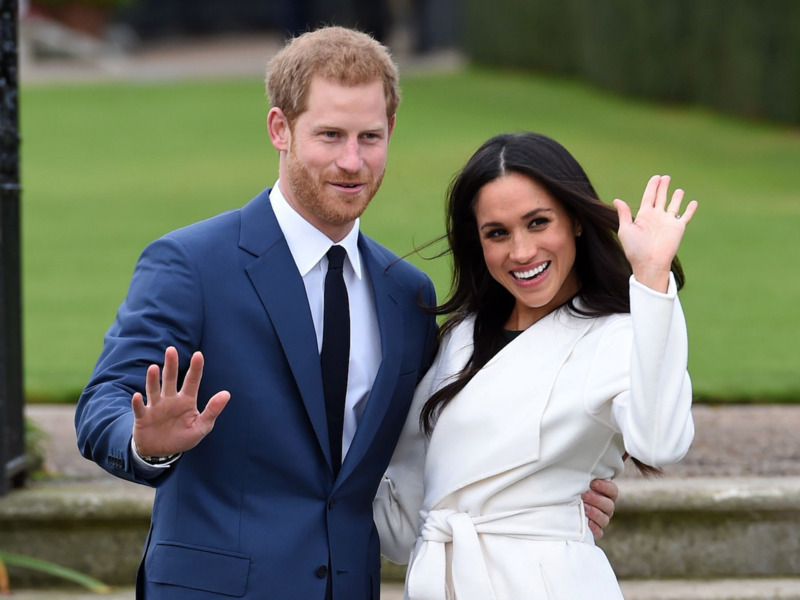 Though he has since declared bankruptcy, Markle used his lottery winnings at the time to pay tuition to his daughter’s private school. As Meghan Markle prepares to marry into the British royal family, her father’s story may be one of riches to rags. A new book about Prince Harry’s fiancée — “Meghan: A Hollywood Princess” — includes details about the actor’s life and childhood. Princess Diana’s controversial biographer, Andrew Morton, wrote the in-depth biography about Markle, which will be published April 12.